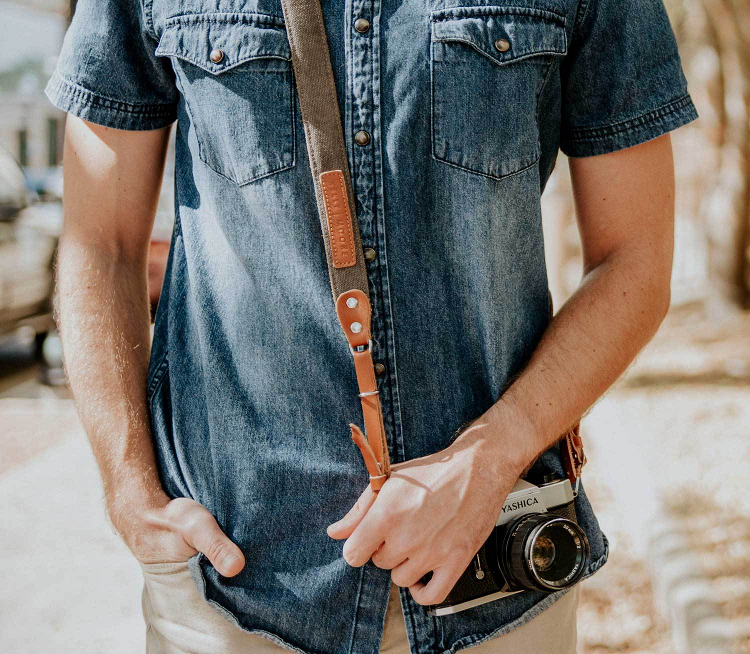 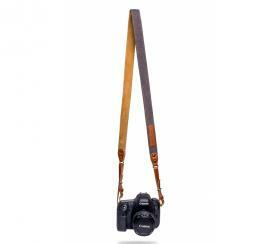 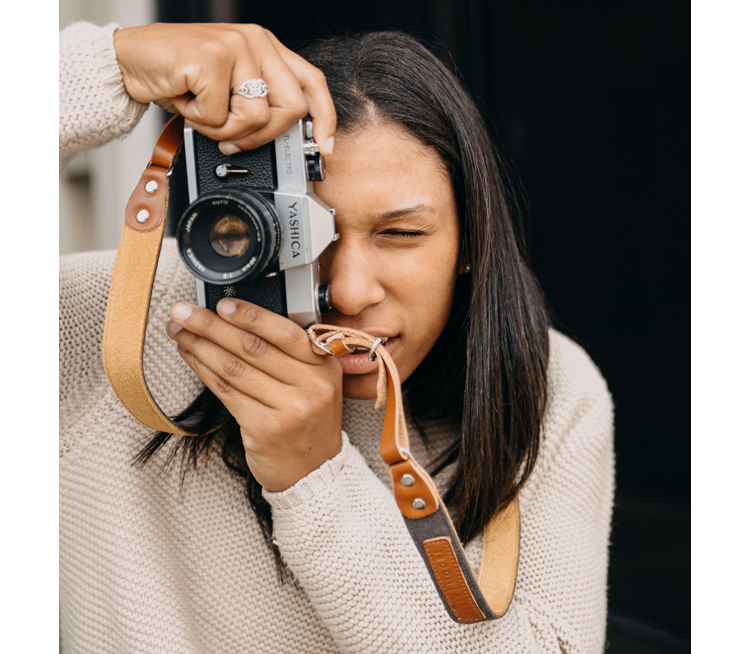 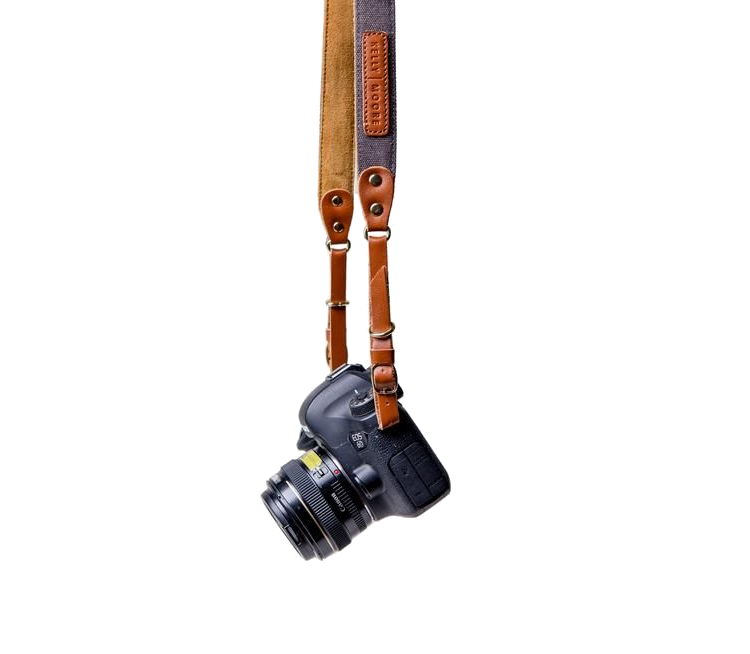 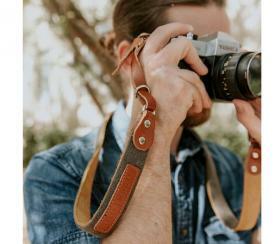 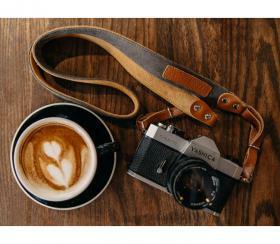 Meet our messenger camera strap, made for everyone. 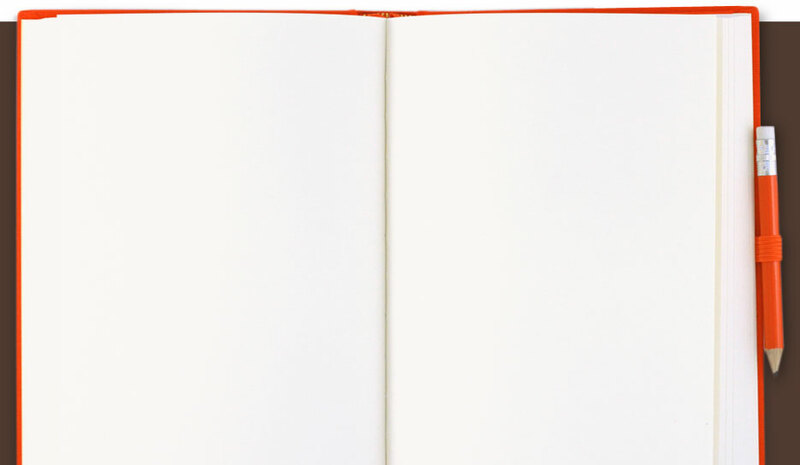 It’s a classic style that is versatile, easy to use and of course durable. Adjust length to wear as cross-body messenger style, or as a neck strap as you need. 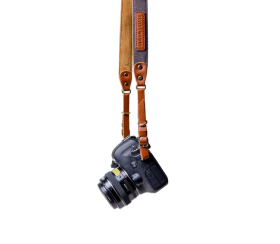 Ergonomically built for comfort while you use it, this camera strap has a padded area for the neck and is backed with a suede material that is nice and comfortable against your skin. 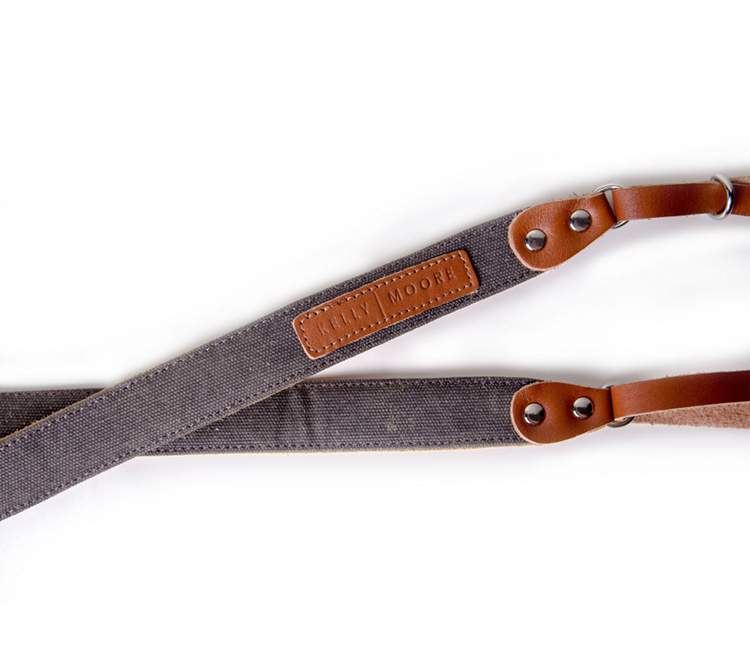 The width of the strap is just wide enough for comfortable wear during those long hauls.